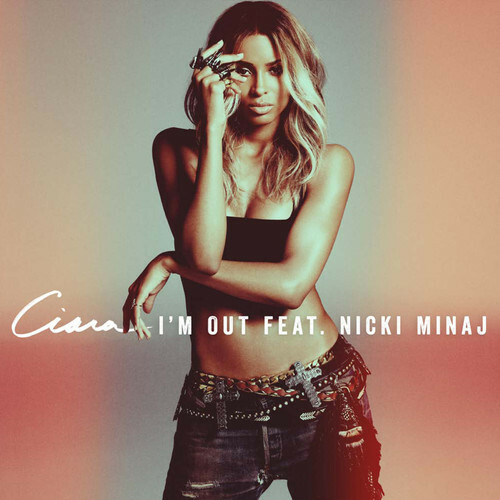 Although nothing has been confirmed, rumors have already begun circulating the web that the Ciara has used some choice words in this song to fire back shots at Rihanna. Judging by the jam’s catchy beat and relate-able lyrics, I’m predicting this one will get a lot of play on the radio and in the clubs. Be sure to check out Ciara’s self-titled fifth album, expected drop on July 9.